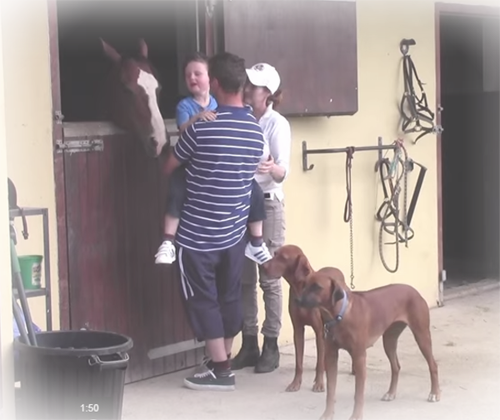 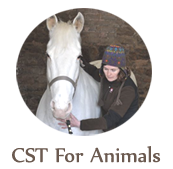 This website hopes to inform you of the benefits of Craniosacral Therapy & Equine Therapy. 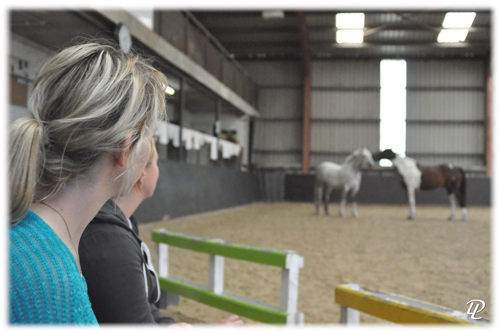 Please feel free to take a look at our articles, case studies and testimonials. 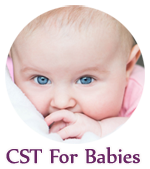 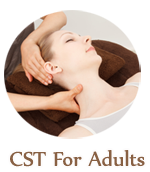 CST is very beneficial for Babies, Children, Adults and Animals. 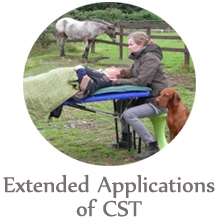 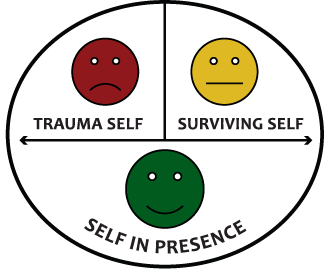 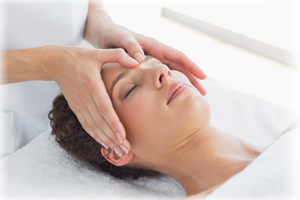 We endeavor to provide you with information so that you may understand how CST works and how it can help you on a physical and an emotional level.